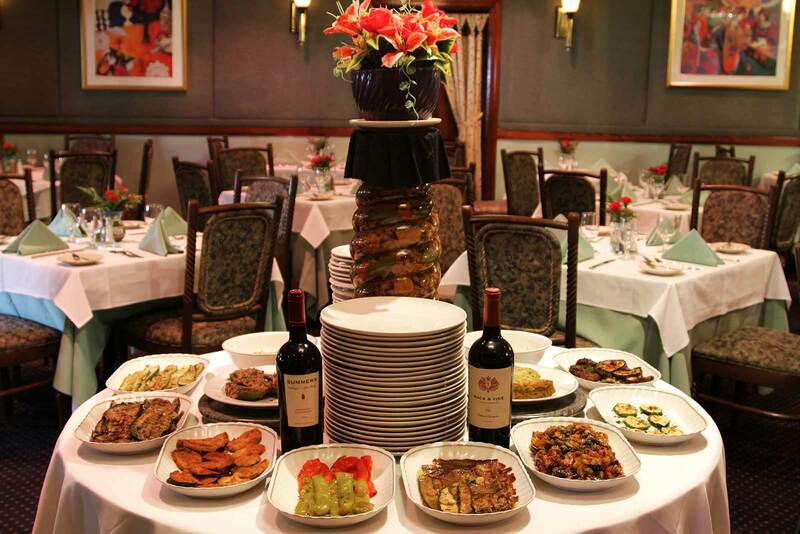 Nanni Ristorante in Rochelle Park, one of the great Italian restaurants in Bergen County, successfully combines Old World charm and dependability with exciting cuisine and an array of specials sure to please the palate. Some highlights of our menu include the traditional pasta, seafood, veal, beef, and poultry dishes sprinkled with surprises such as frog legs and calves' livers. Seasoned veteran Chef Paolo Gilberto, formerly of Archer's in Fort Lee, was bought into the start-up Nanni in 1986. With experience in other Bergen County NJ Italian restaurants, he brought along Archer as maitre d' Manny Moreira and employee Lino Queirolo. 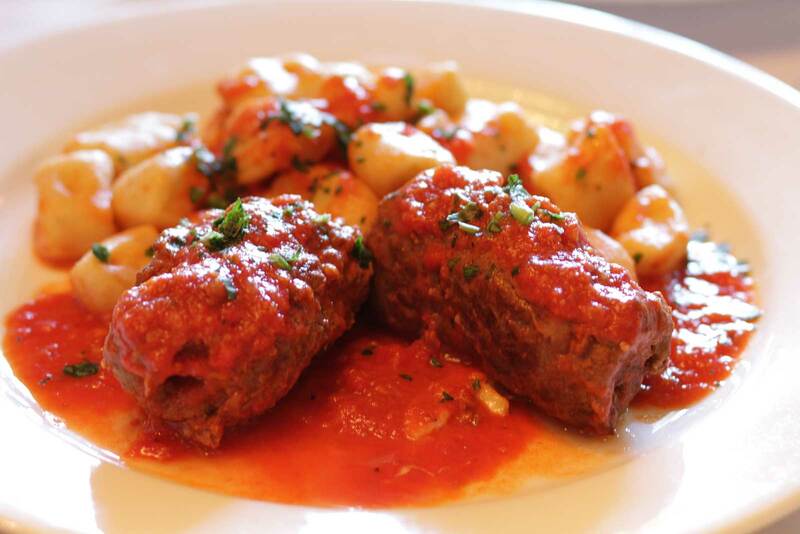 The three have brought simple elegance to this busy Passaic Street restaurant, and have created some of the finest Italian dishes in the area. Nanni's wine list is one of the finest among Italian restaurants in Bergen County New Jersey, featuring selections from Italy, France and California. A piano player soothes the mood and creates a magnificent ambiance on Friday and Saturday evenings. Step out of a busy day and into a relaxing, traditional Italian venue for a few hours and be pleasantly surprised with good food, wine and excellent service in a comfortably elegant atmosphere. Web Design © Maron Marketing Consultants, Inc.